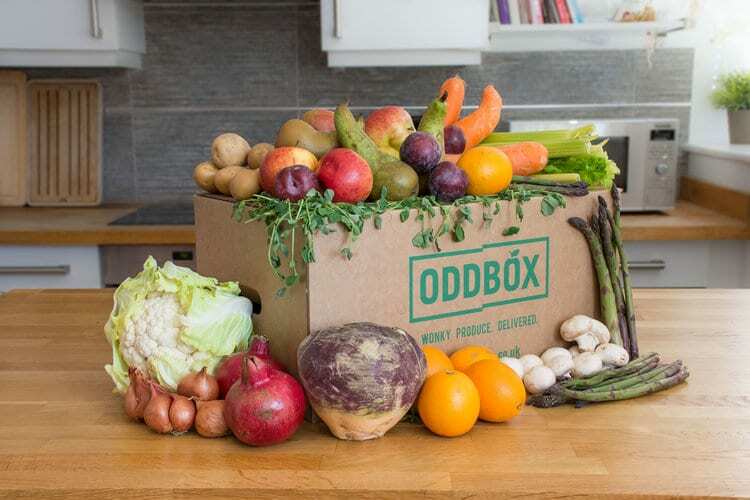 London’s biggest independent wonky fruit and veg box scheme Oddbox has smashed its crowdfunding target of £350,000, achieving a total of £520,000 in investment through Seedr. The investment will be used to upgrade its tech platform, build a strong brand, optimize operations and expand the expertise in its team. This will help the business broaden its delivery area to reach its goal of 12,500 customers by 2019. Oddbox launched in 2016 and currently delivers to over 1,600 homes in South London and 85 offices in central London, but has a waiting list of over 3,000 people. Emilie Vanpoperinghe, Oddbox co-founder explains: “We are incredibly humbled to have exceeded our investment target in such a short space of time. 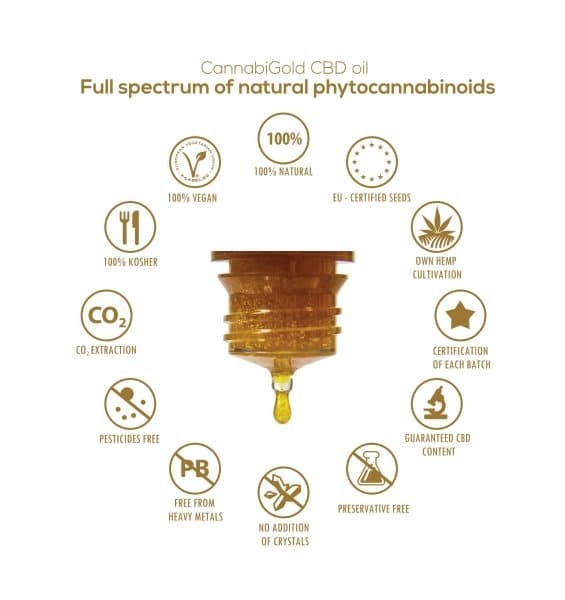 The support we have had from customers and investors has been phenomenal and we can’t thank them enough. We believe wholeheartedly in our wonky fruit and veg scheme and we’re looking forward to bringing it to more people. The scheme offers sustainably sourced wonky and surplus fruit and veg that have been rescued from farms and would otherwise have been wasted. It pays farmers a fair price for their produce and donates up to 10% to tackle food poverty by partnering with charities including City Harvest.